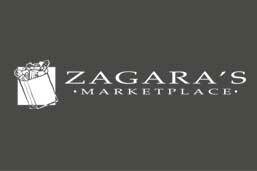 Zagara’s Marketplace sources the freshest fish and seafood products, available 7 days a week. 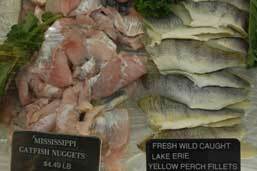 We are proud to offer an excellent selection of fresh fish and seafood products hand-picked just for our customers. 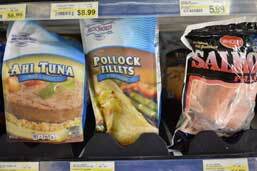 Frozen fish and seafood options allow us to offer a broader assortment of products without sacrificing quality. 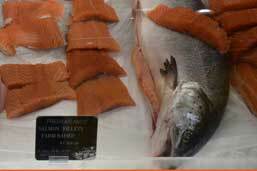 Providing a wide selection of fresh fish and seafood is very important to us. The experts in our seafood department prepare fresh fish and seafood offerings daily. 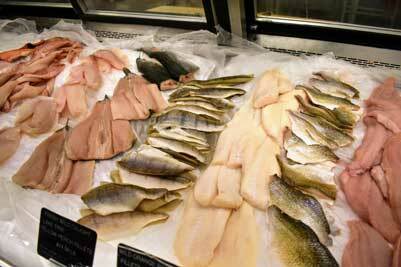 Choose from a huge selection of fresh fish products cut here daily. We offer an assortment of crab including king crab, snow crab, crab cakes, and more. 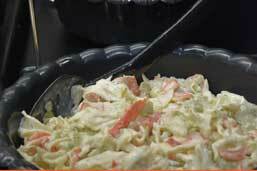 Both our seafood salad and our neptune salad are made fresh daily. 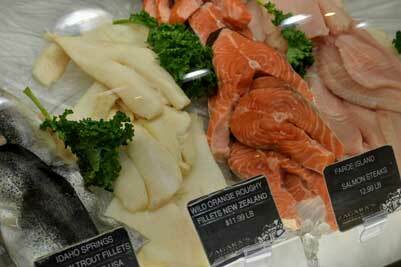 Try our vacuum packed swordfish or mahi mahi steaks. 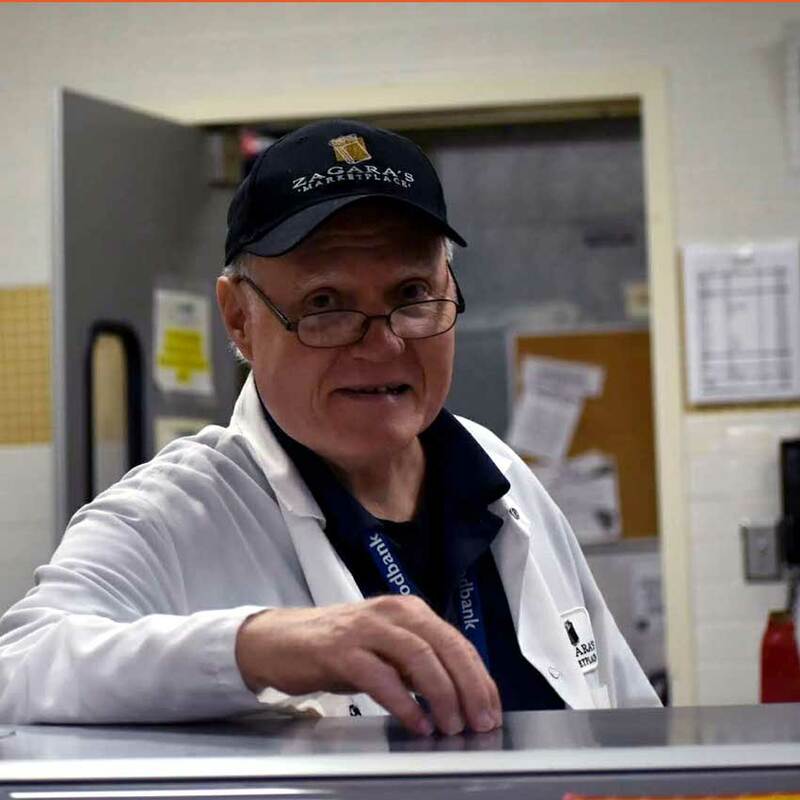 Cliff brings a wealth of knowledge and experience to our seafood department gained from more than 30 years in the food business including 6 years with the Cleveland Food Bank. You will find Cliff working with the seafood department staff to provide the freshest and highest quality products to our customers.